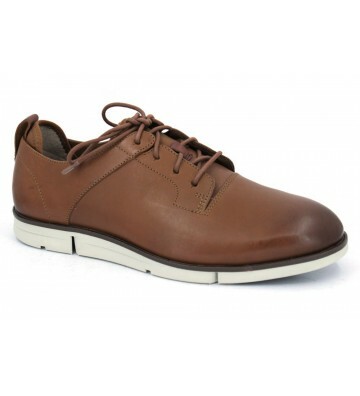 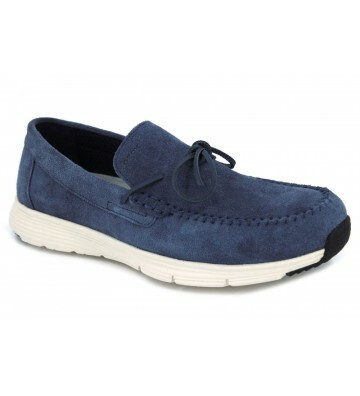 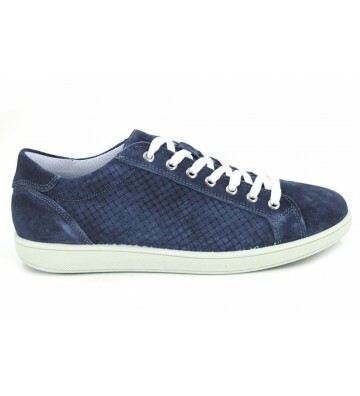 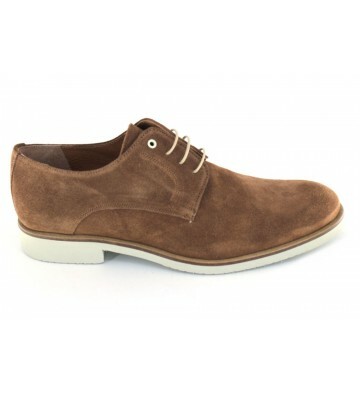 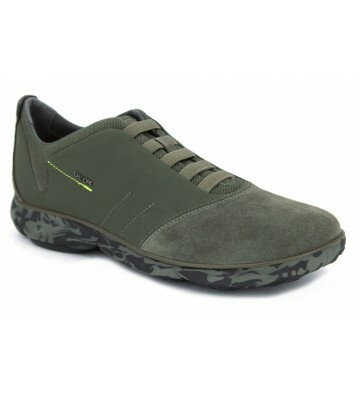 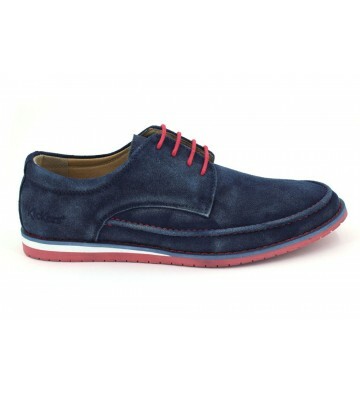 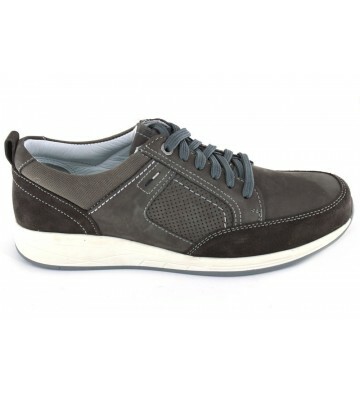 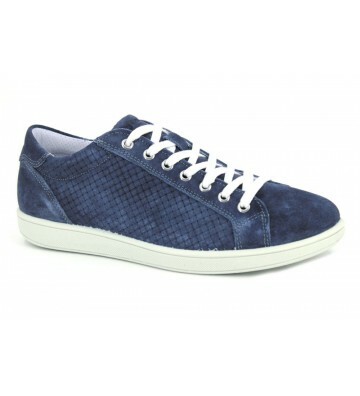 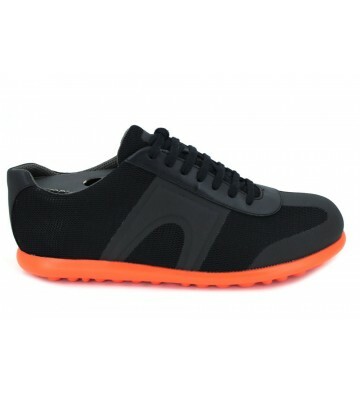 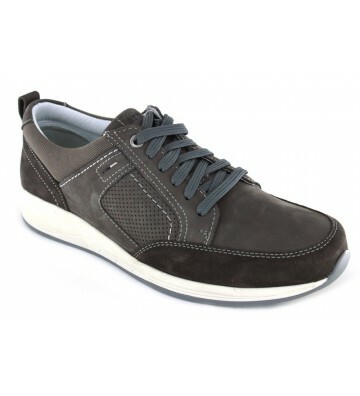 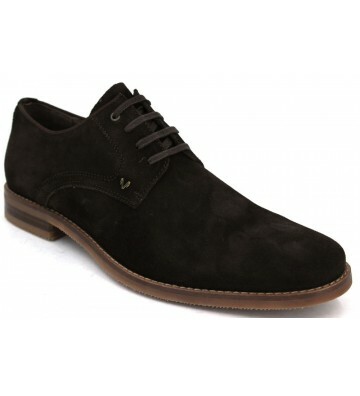 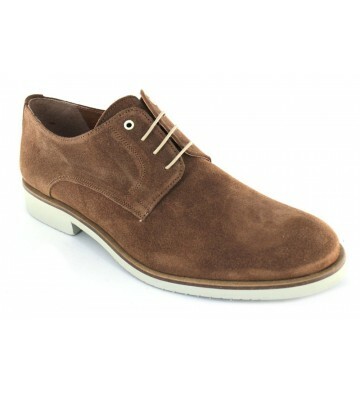 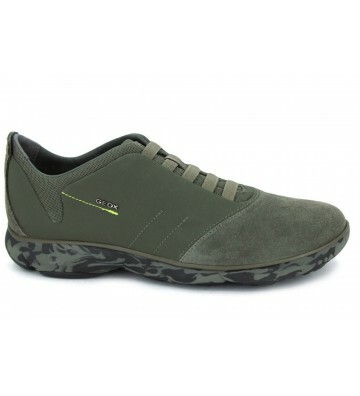 Ara Shoes 11-16302 Men's casual and urban style sneakers made with skins. 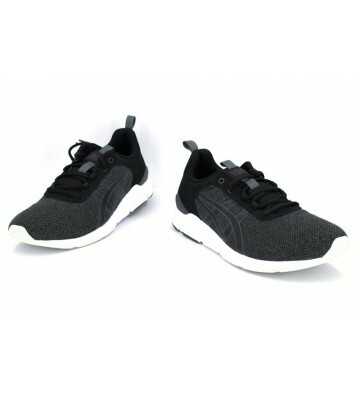 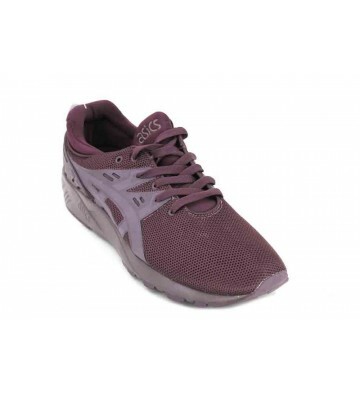 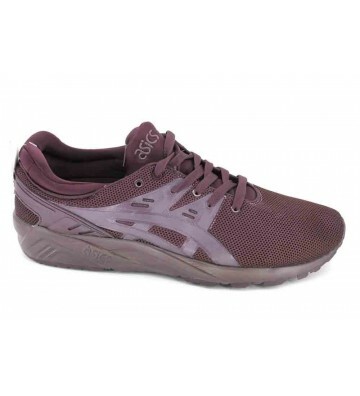 They have a good perspiration and are comfortable with a thick inner padded and removable. 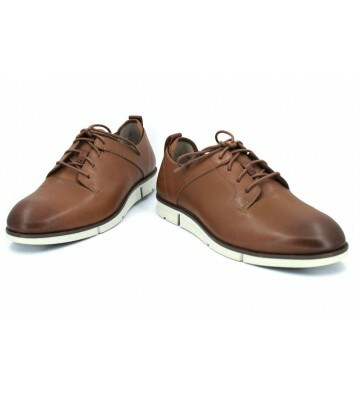 Functional and practical design for daily use. 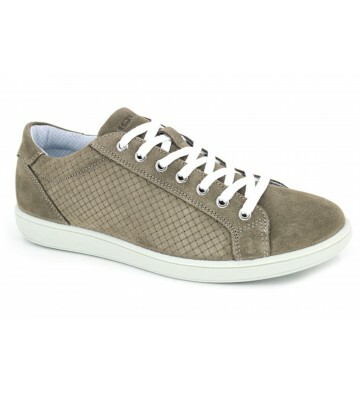 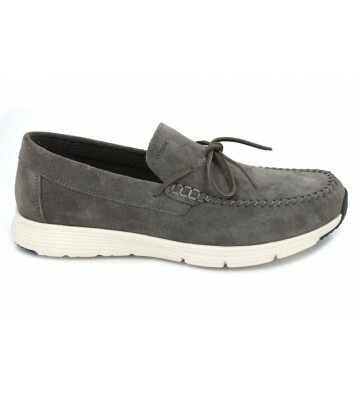 Igi&Co 7676 Men's womens-style sneakers made with furs. 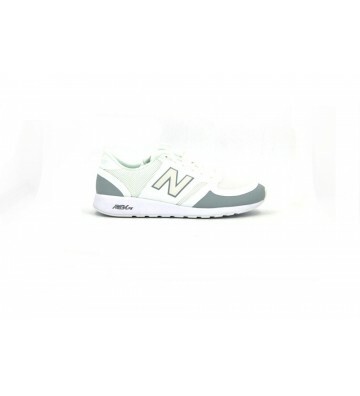 Easy style to match with our favorite clothes. 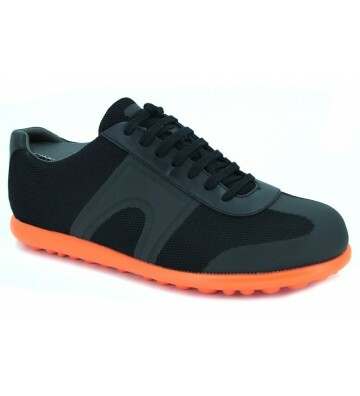 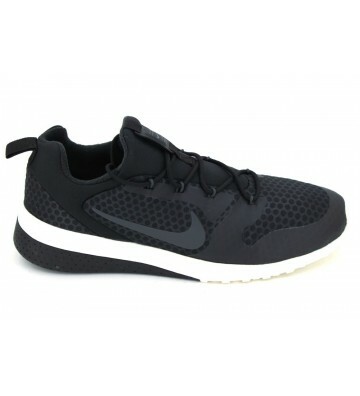 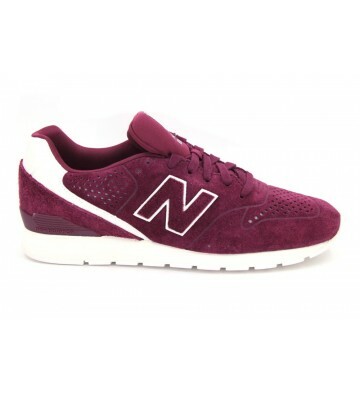 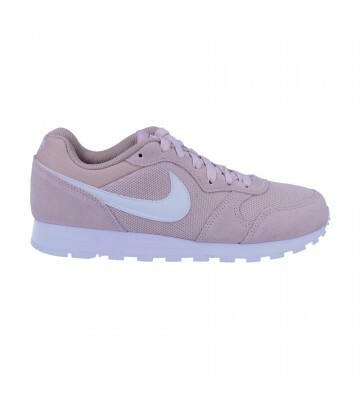 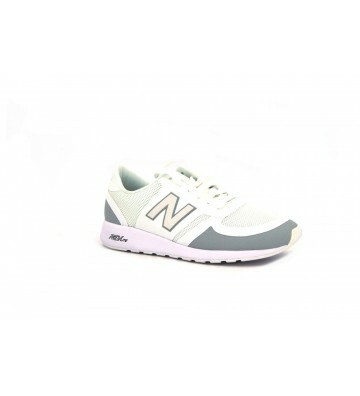 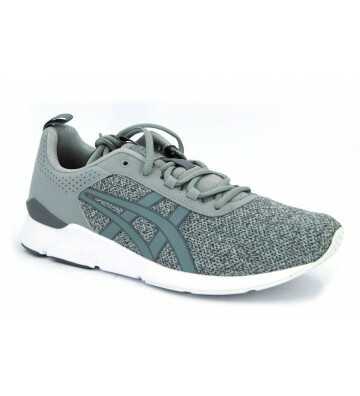 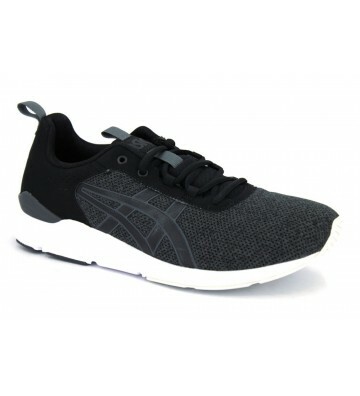 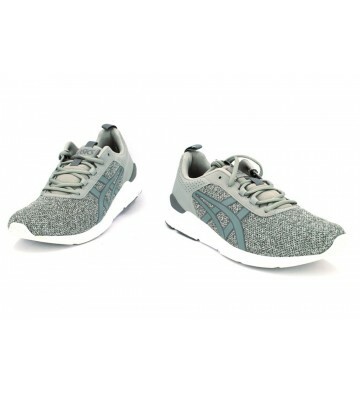 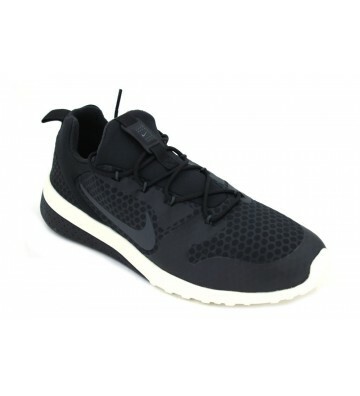 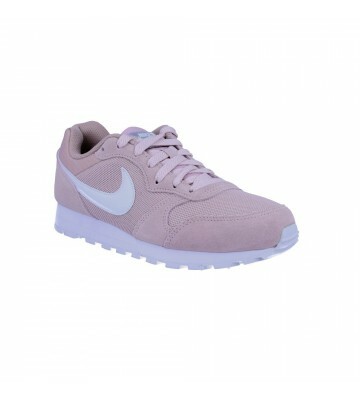 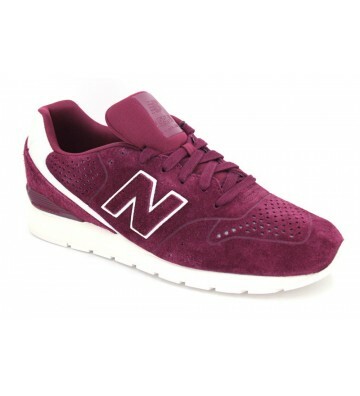 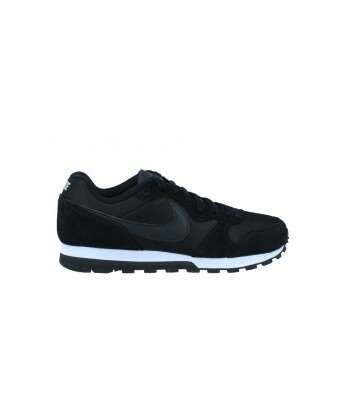 Comfortable and stylish sneakers. 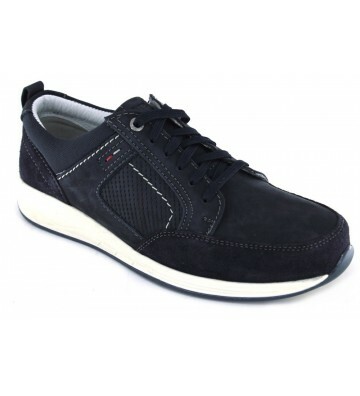 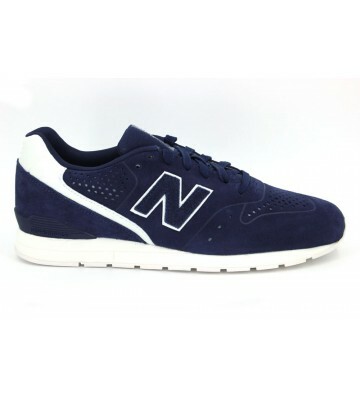 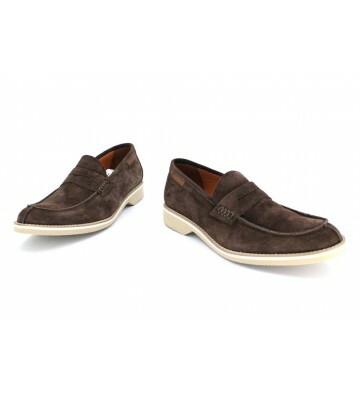 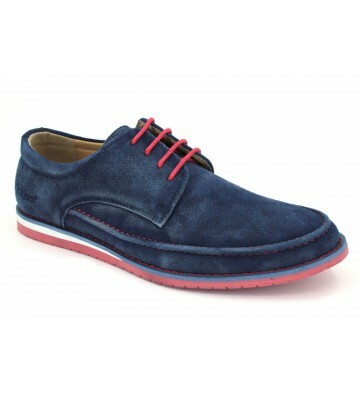 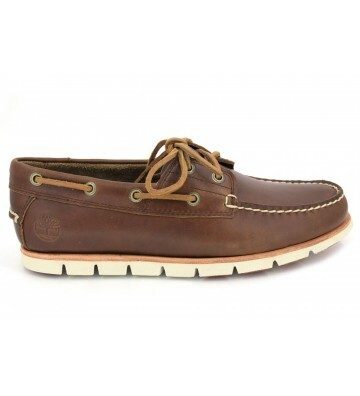 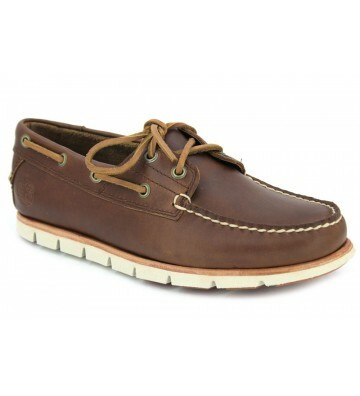 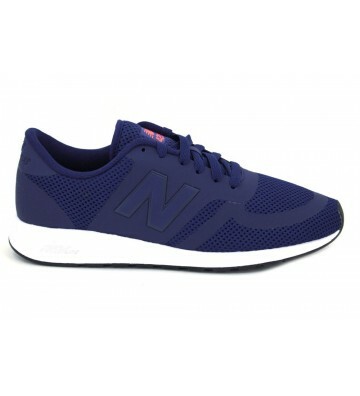 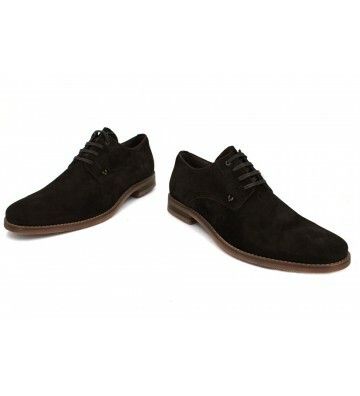 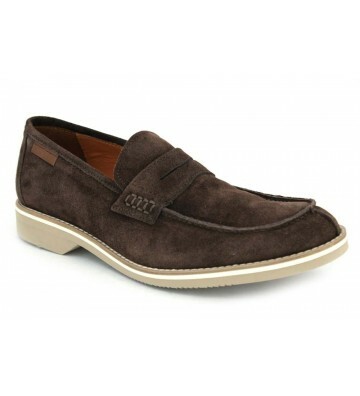 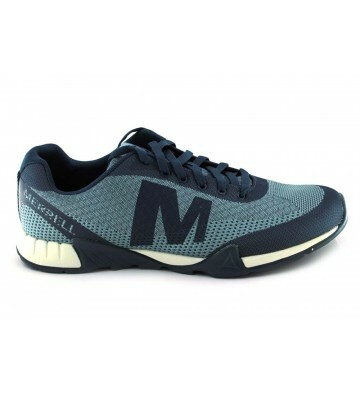 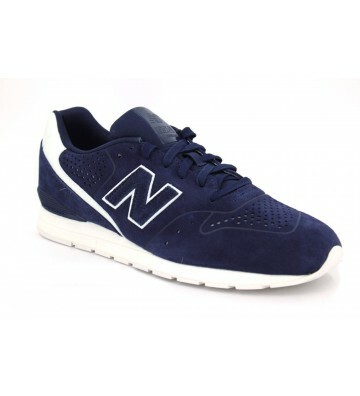 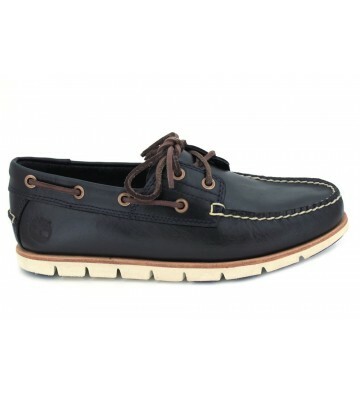 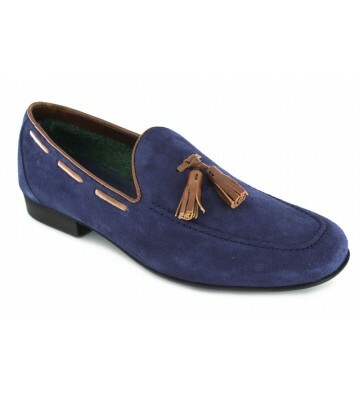 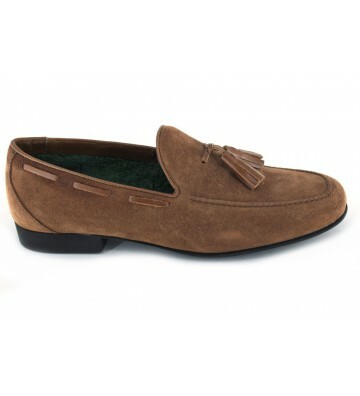 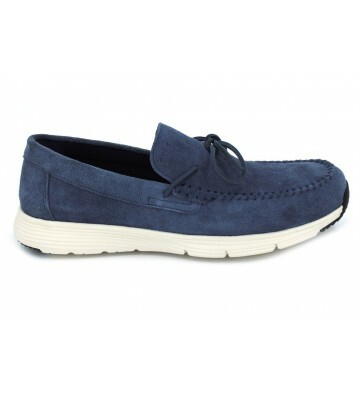 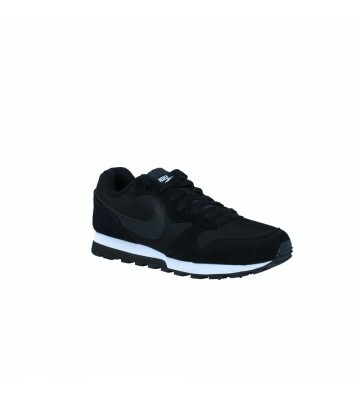 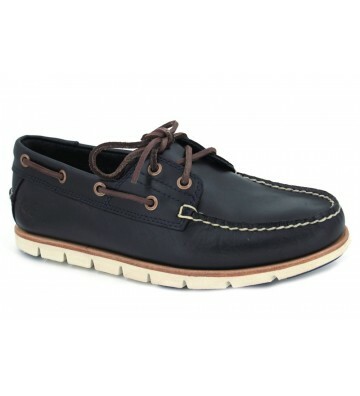 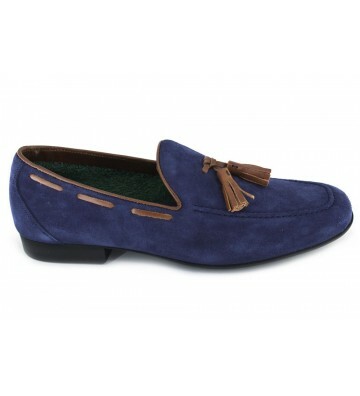 Premium quality leather, removable innersole and the outer sole is lightweight, flexible and with good grip.